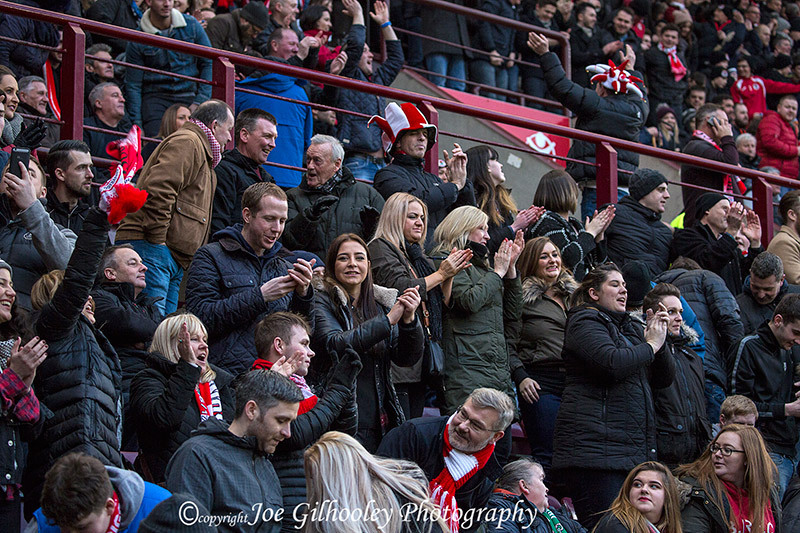 Saturday 21st January 2017. 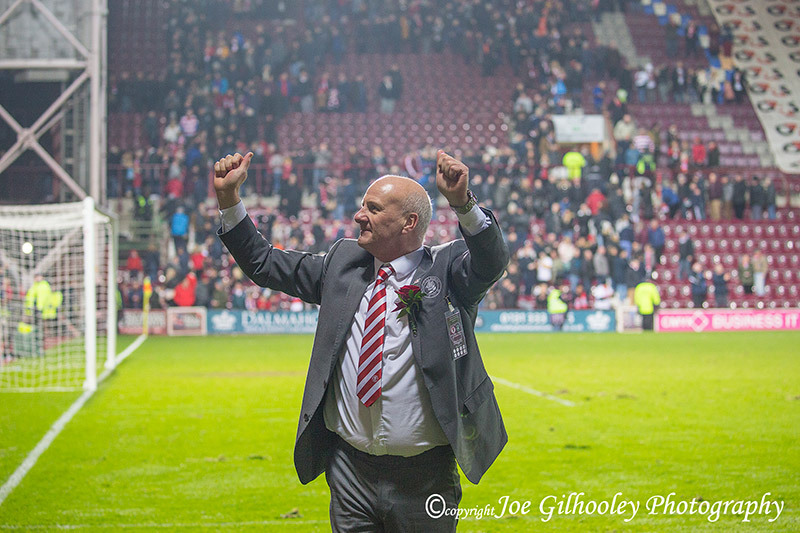 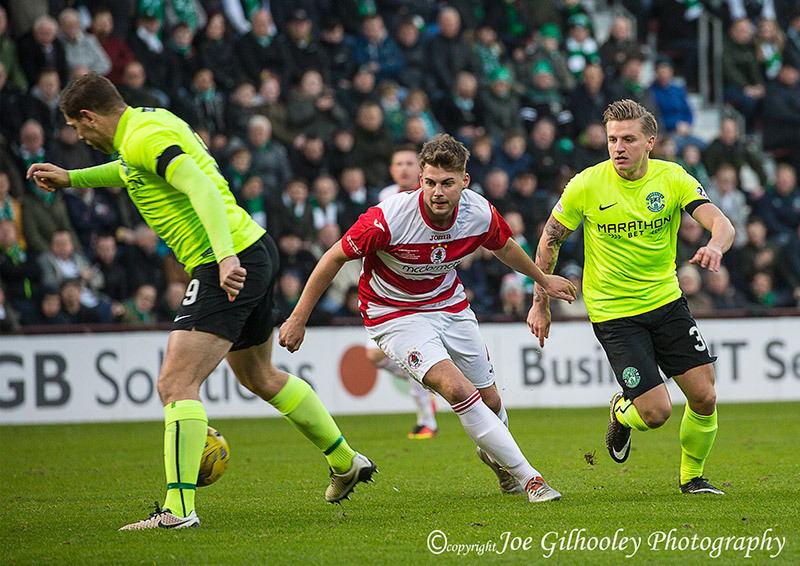 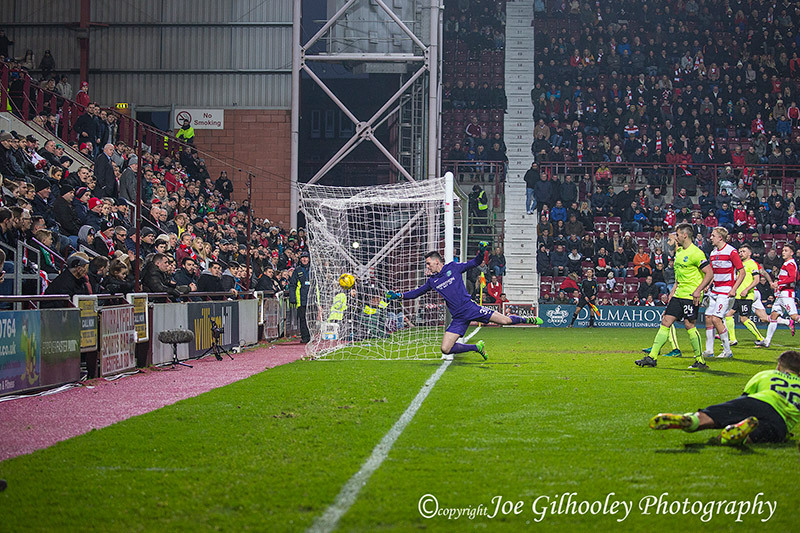 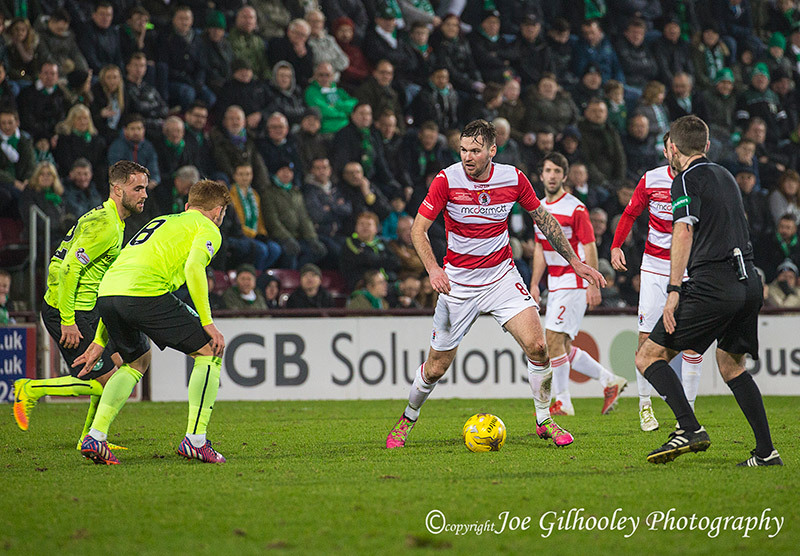 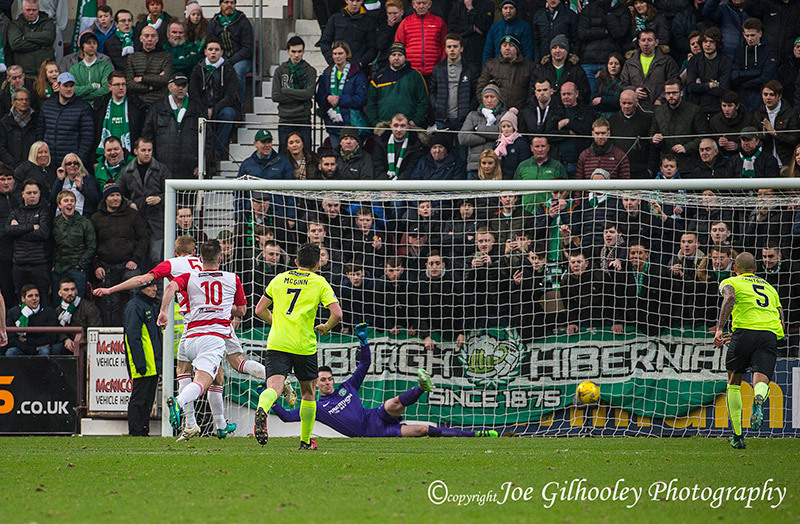 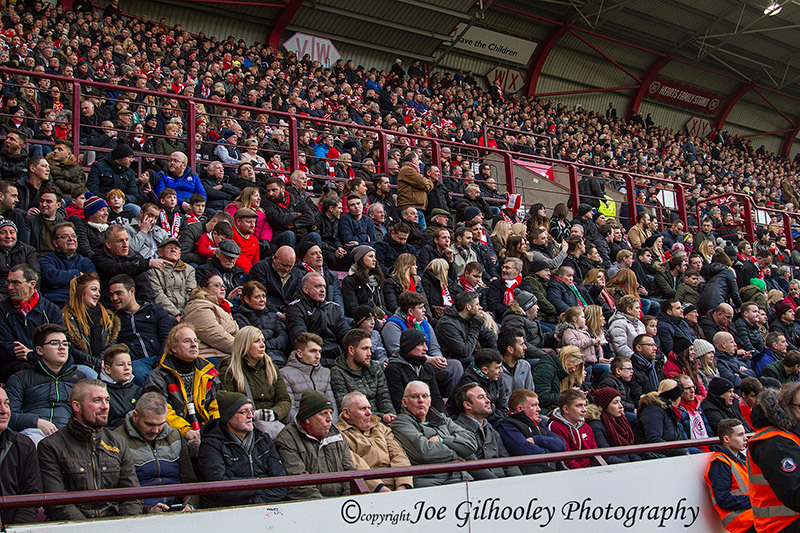 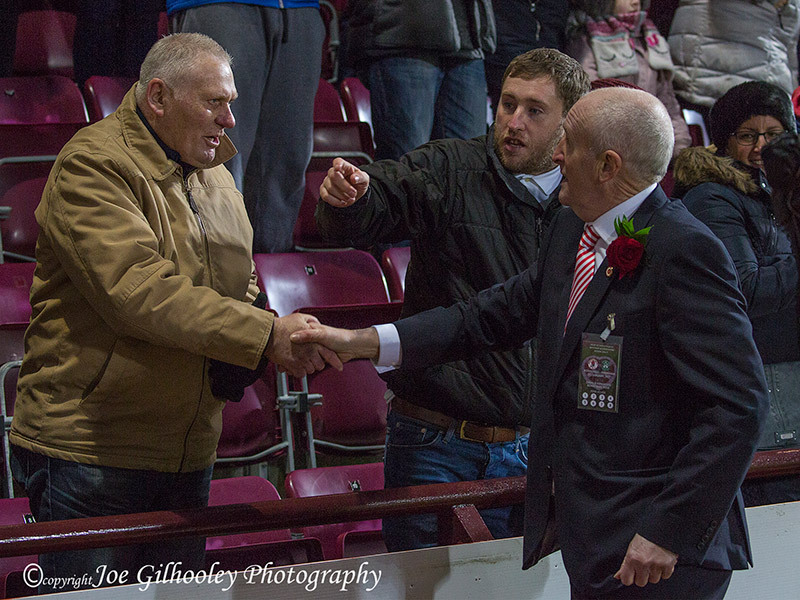 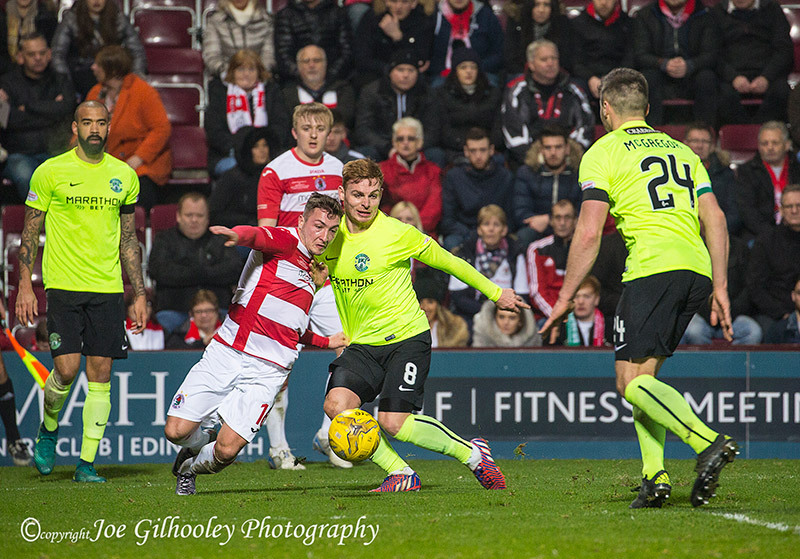 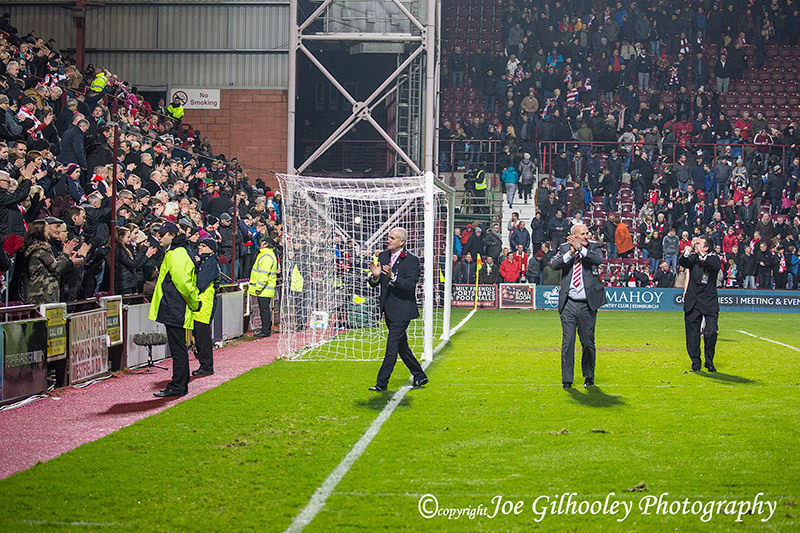 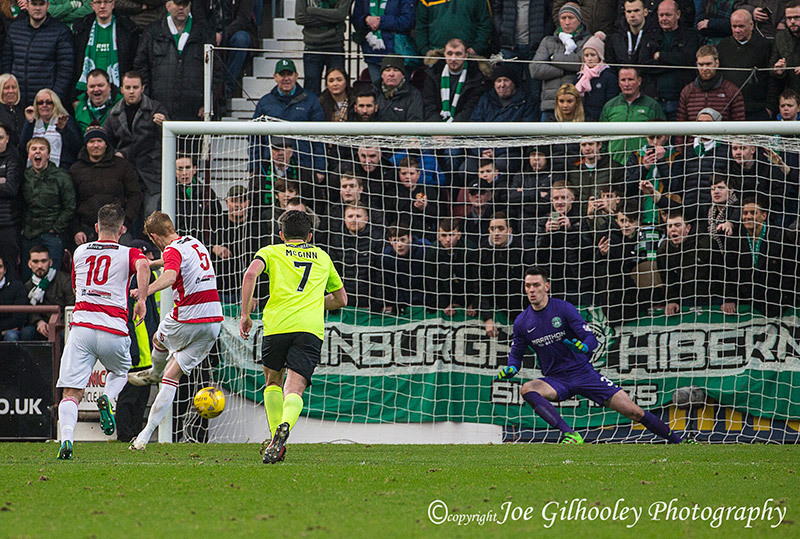 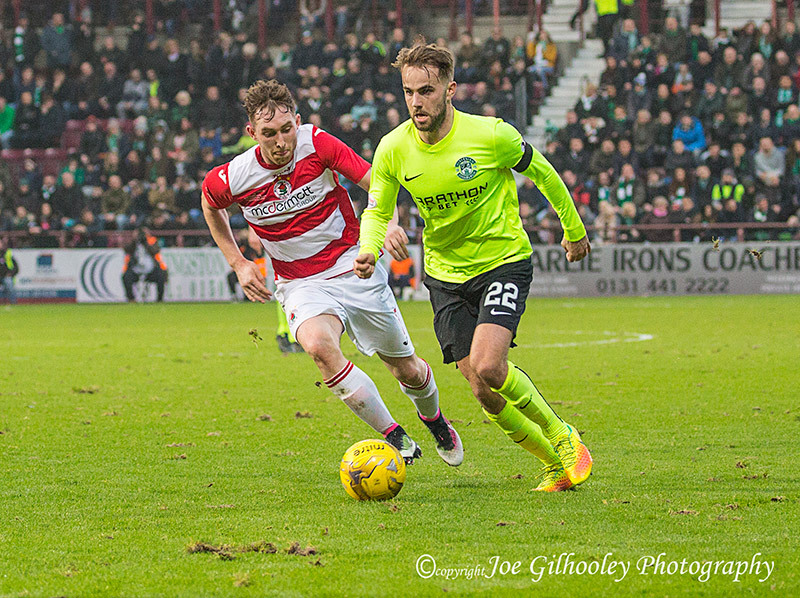 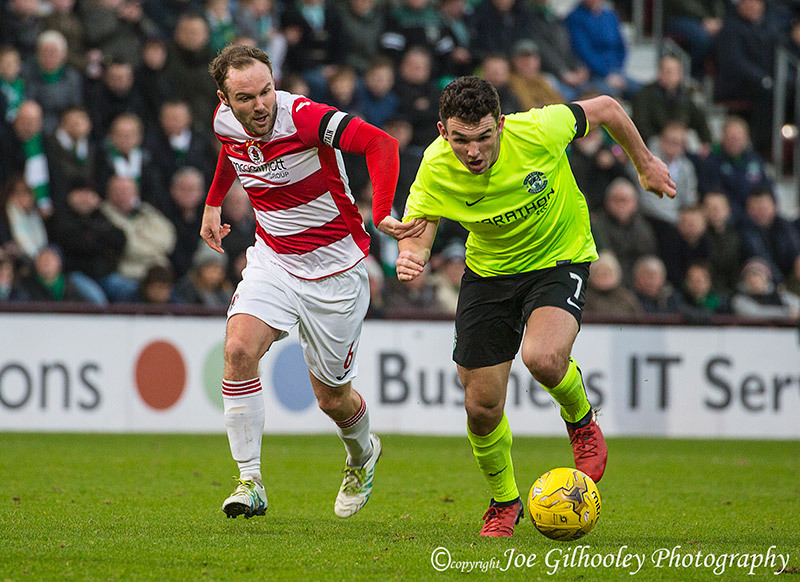 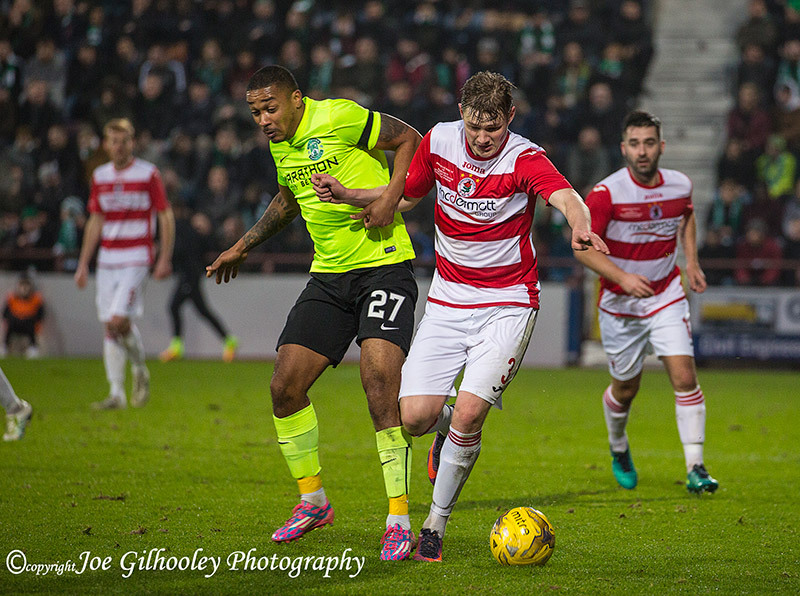 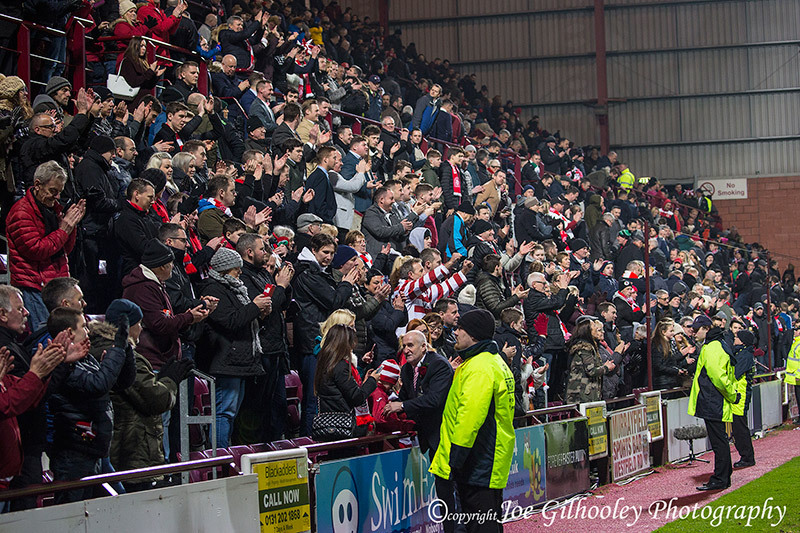 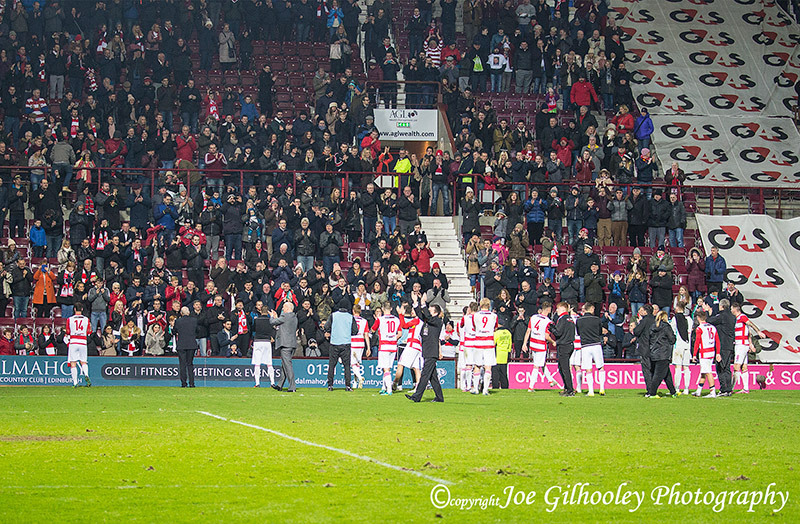 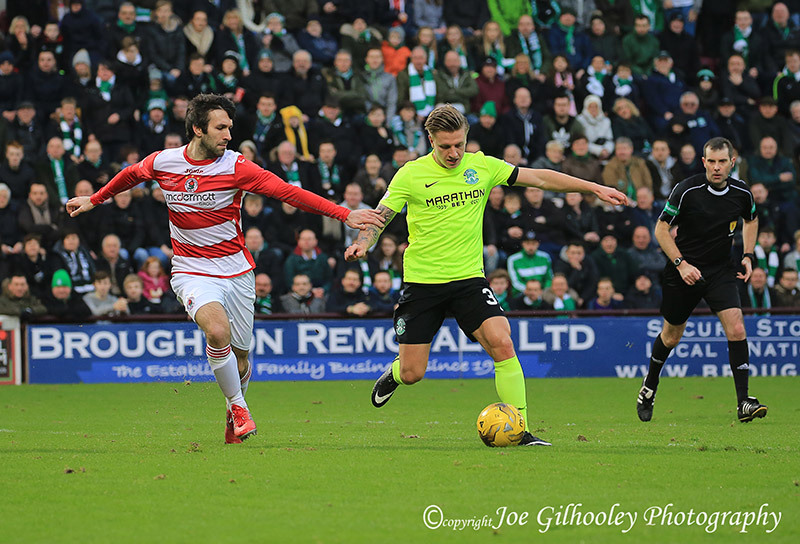 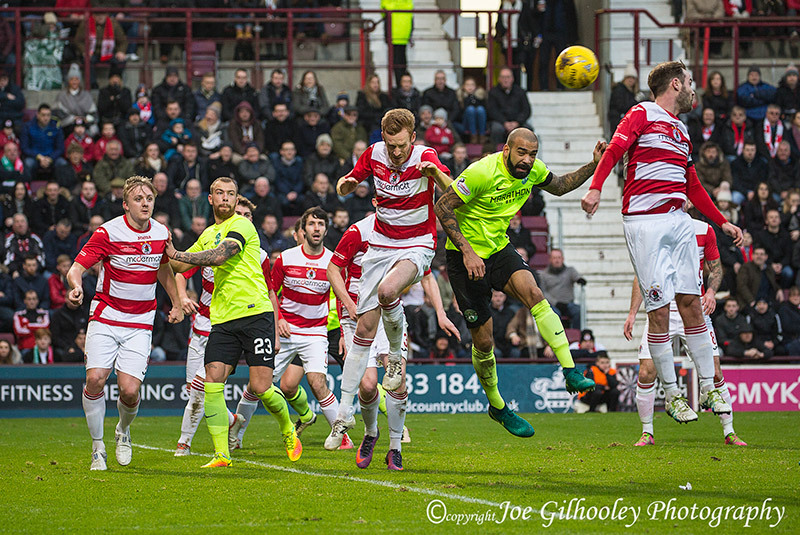 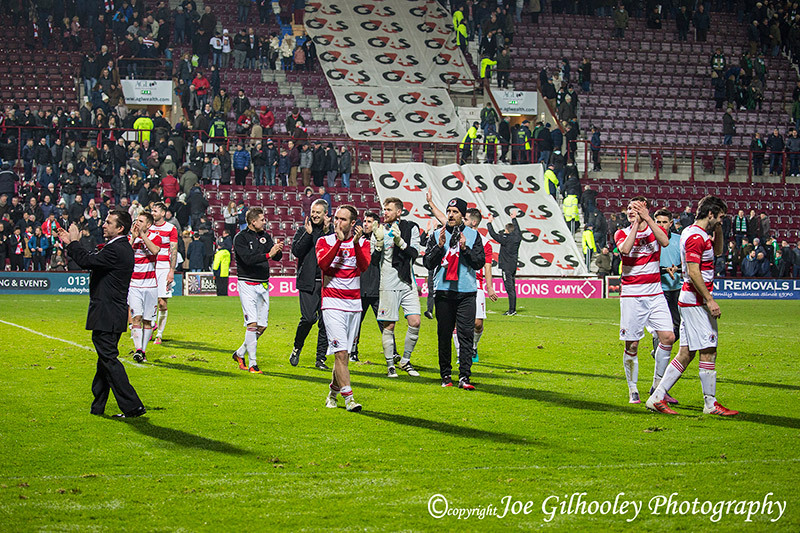 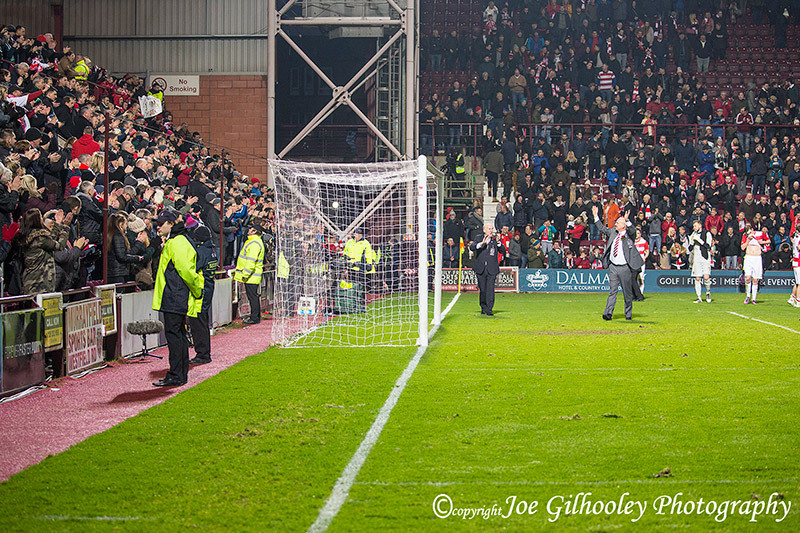 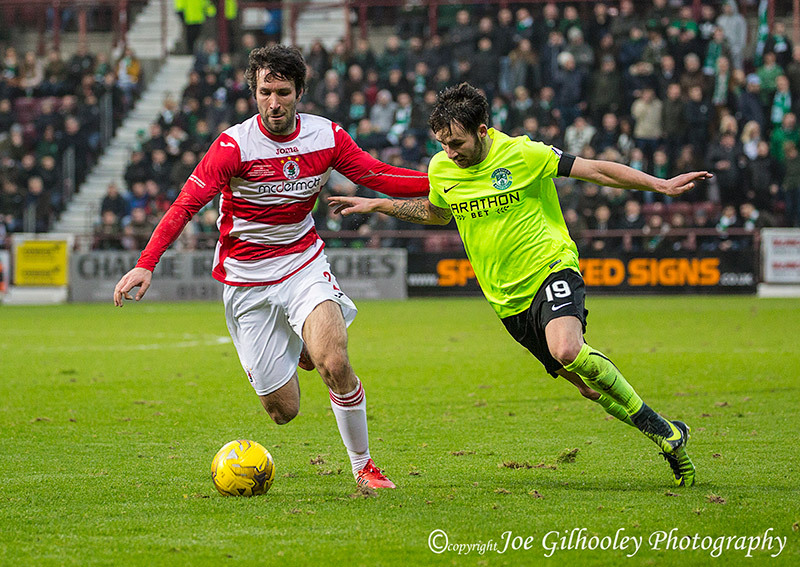 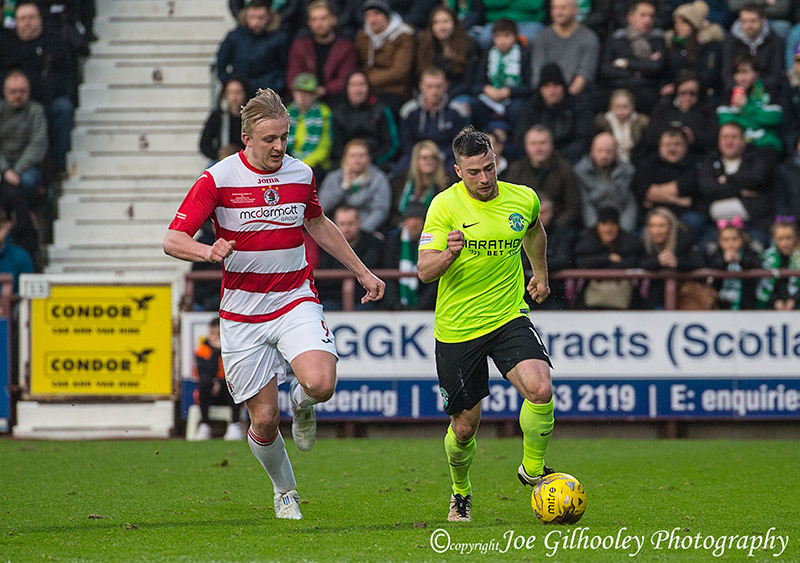 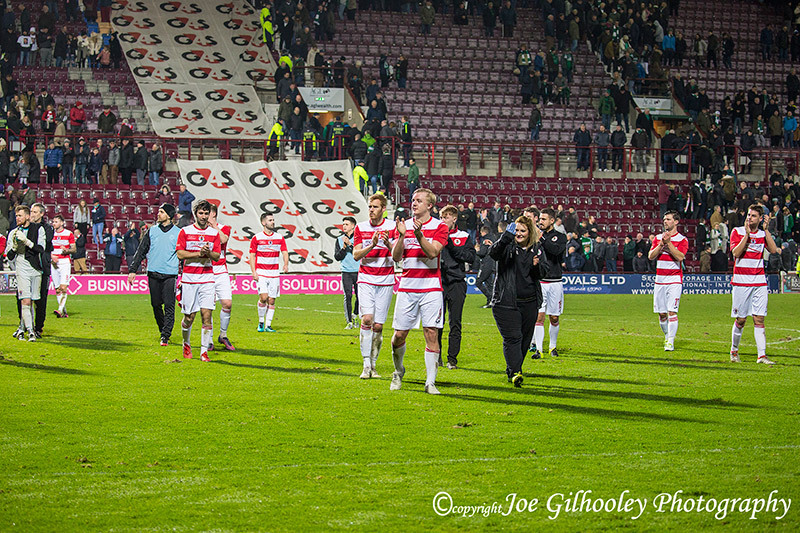 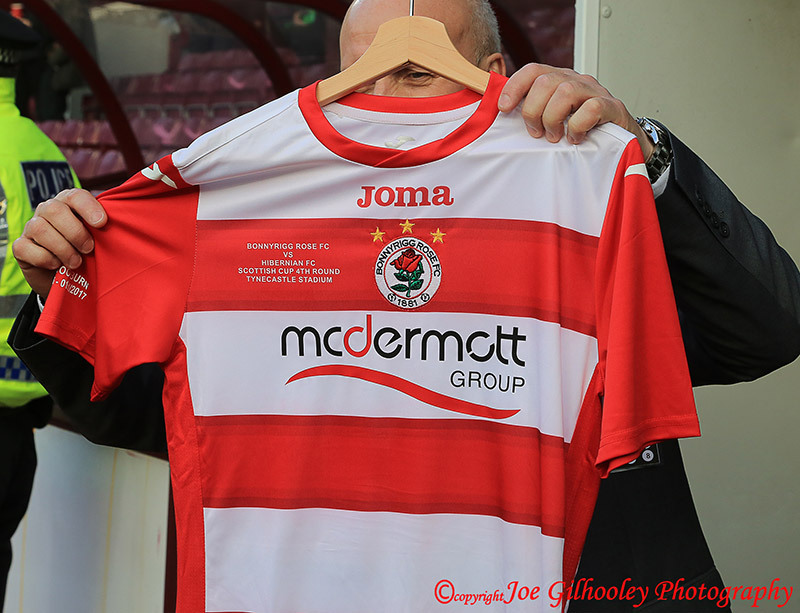 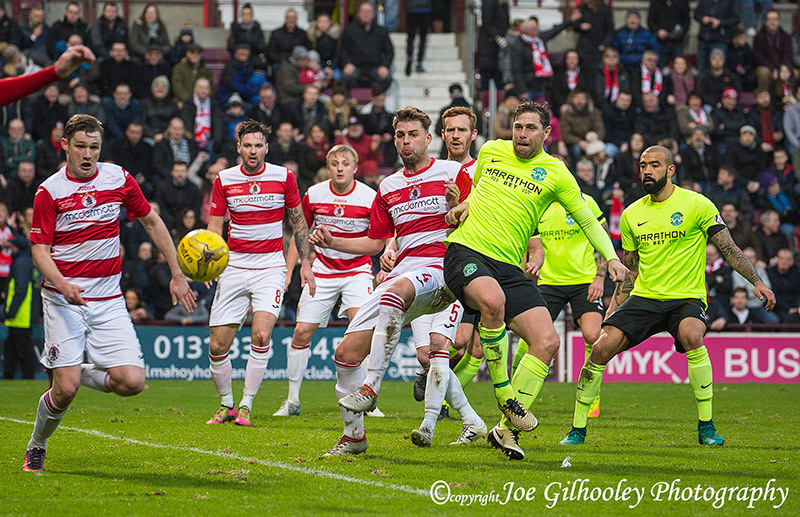 I was given a pitch side photographers pass for the Bonnyrigg Rose v Hibernian Scottish Cup match at Tynecastle. 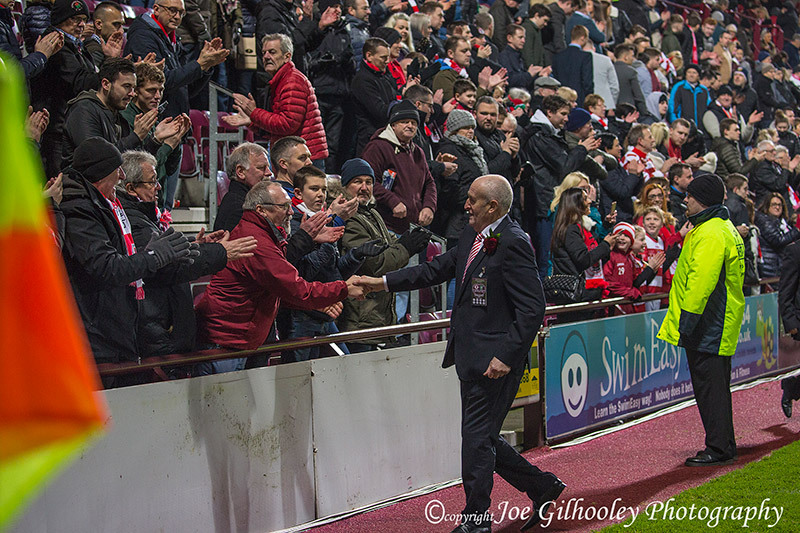 Thrilling experience. 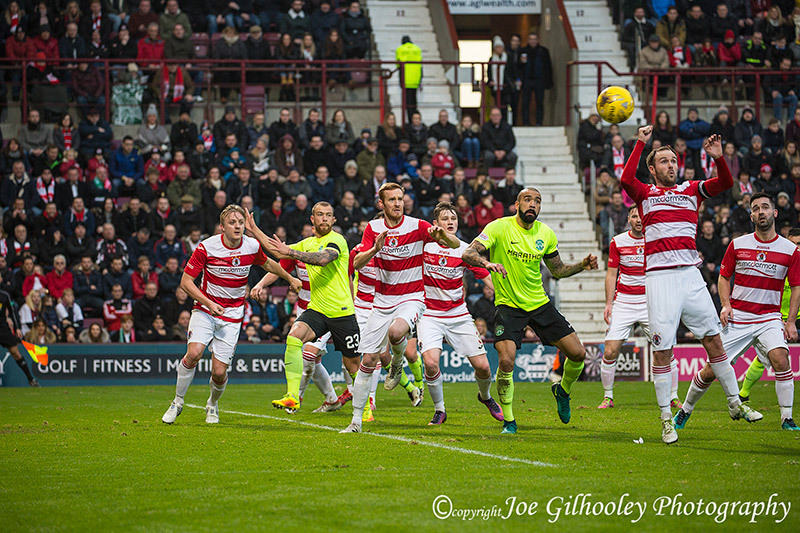 So much to learn about sports photography. 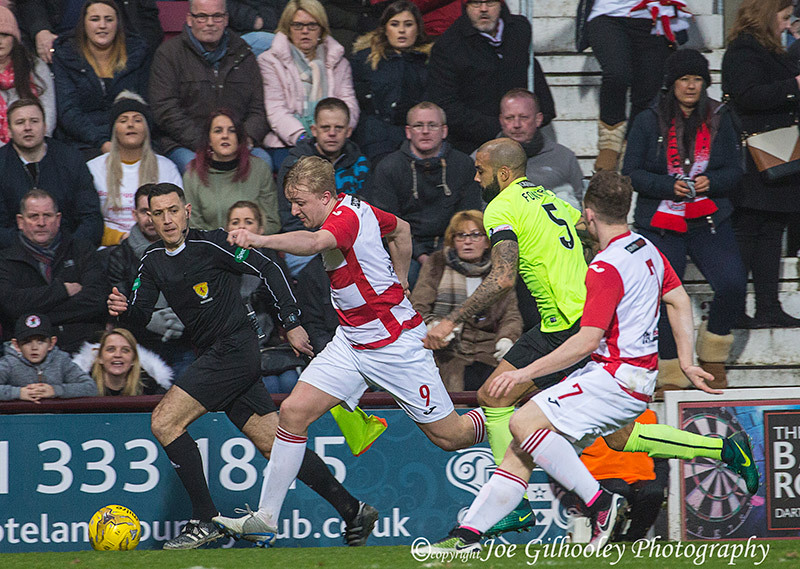 Here are a few of the action shots I captured. 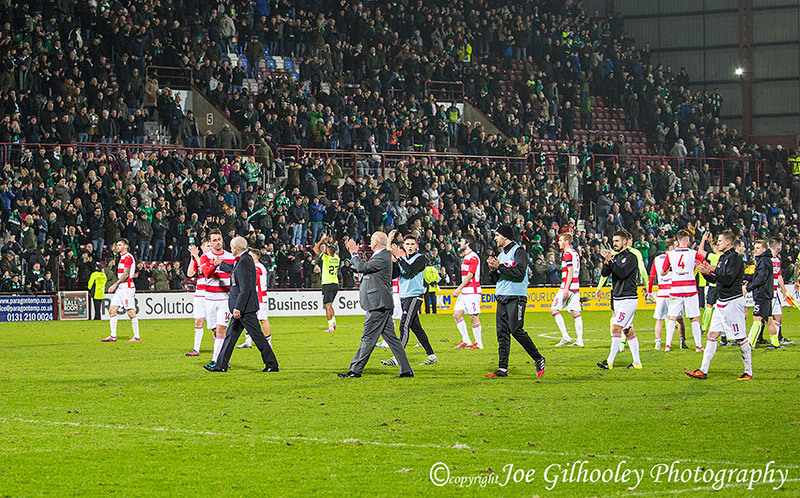 Also a few of crowd plus players and officials going round at ful ltime to thank the fans.